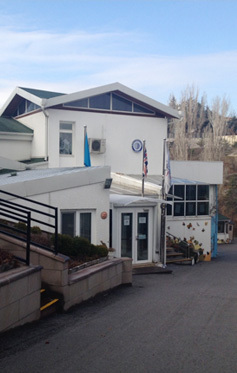 BESA is a British school following the National Curriculum of England and Wales, the International Primary Curriculum and the International Middle Years Curriculum, based in the grounds of the British Embassy in Ankara, Turkey. 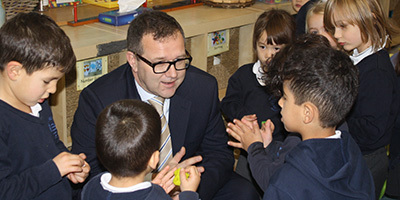 We are a co-educational school with around 200 children aged between 3 and 14, representing nearly 30 countries. We are known as a friendly and caring British school, which values a holistic approach to education.